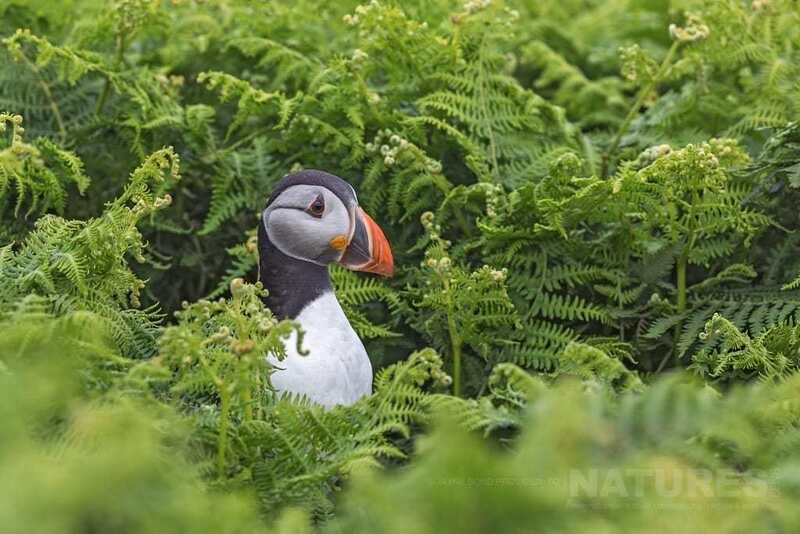 If you are wondering the weather extremes experienced by Jayne referred to above, range from freezing temperatures capturing images of the Dalmatian Pelicans in Greece, to sweltering 40 degree plus heat in India, cool jungles also in India, & the wet welsh weather that Skomer delivered! 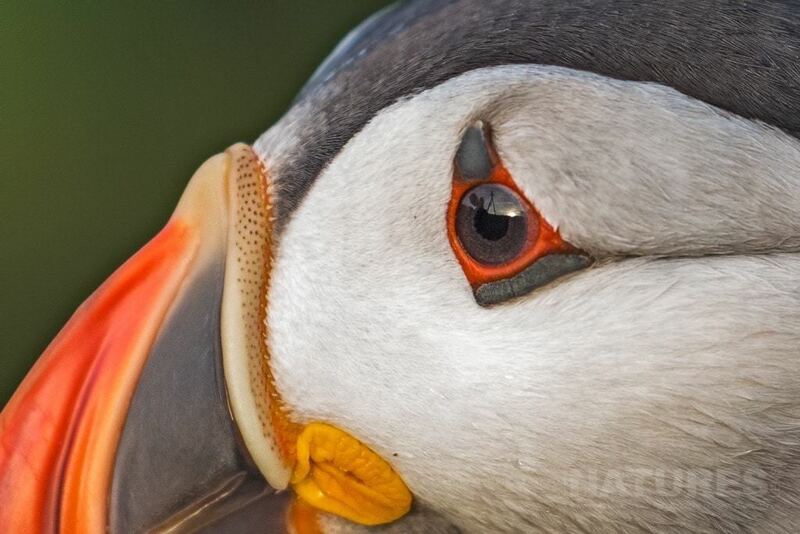 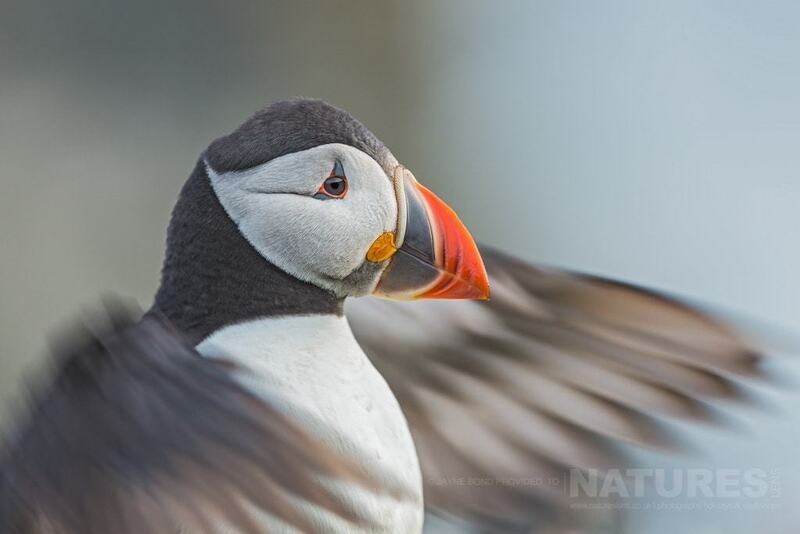 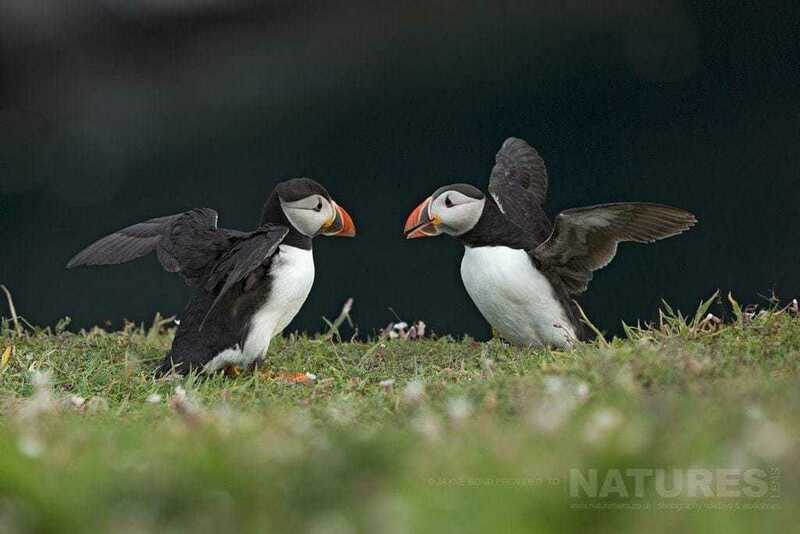 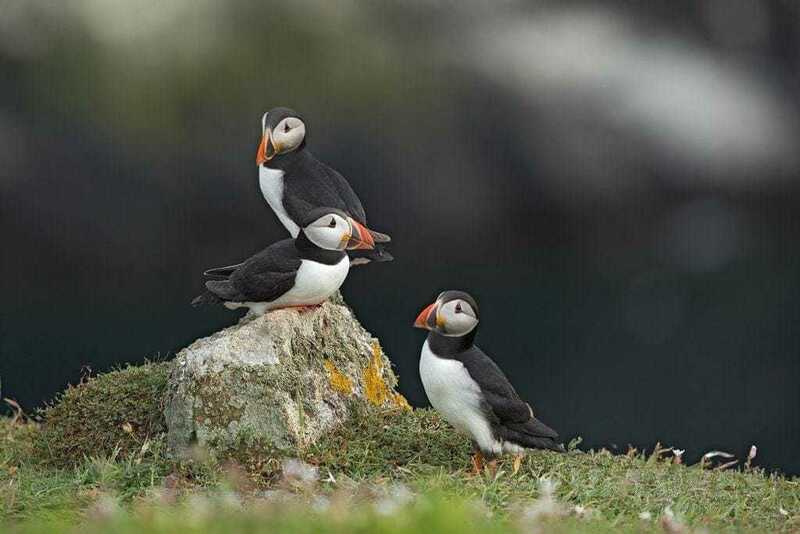 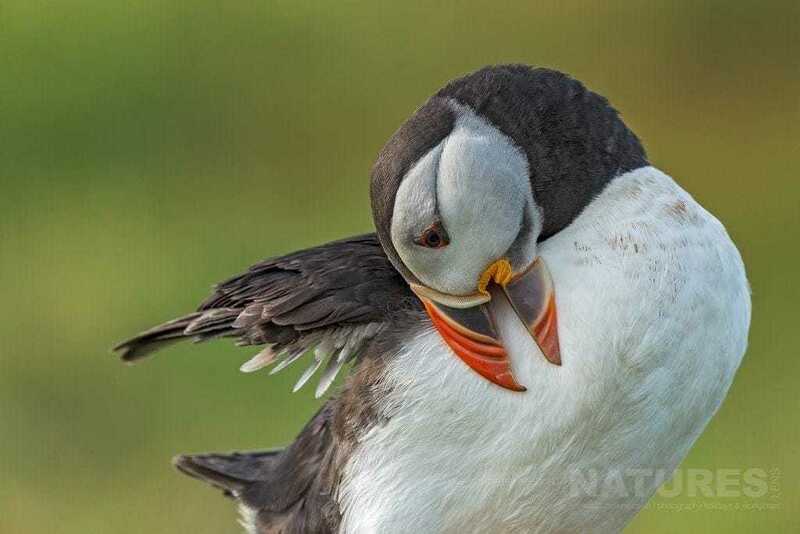 WANT TO CAPTURE YOUR OWN IMAGES OF THE PUFFINS OF SKOMER ISLAND? 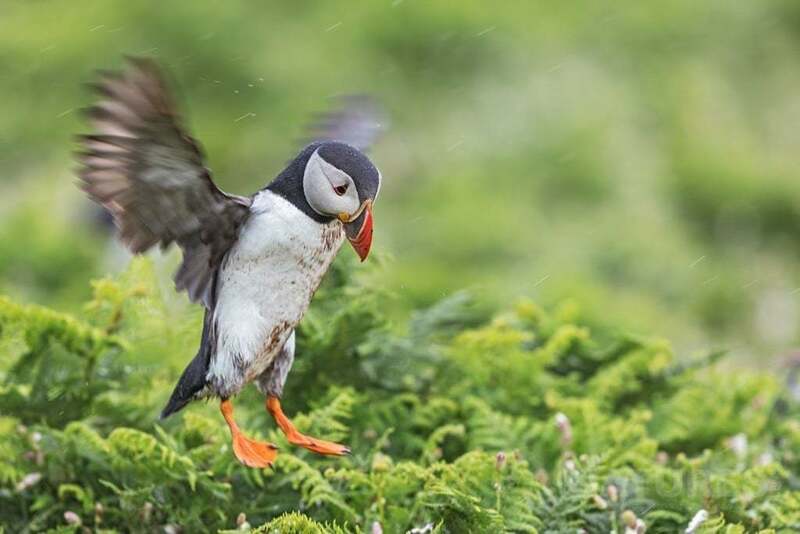 Kevin Morgans is leading our puffins of skomer photography holiday for the dates of July 15 – 18, 2017, the holiday still has spaces available & costs £499 for the 3 night stay on the island! 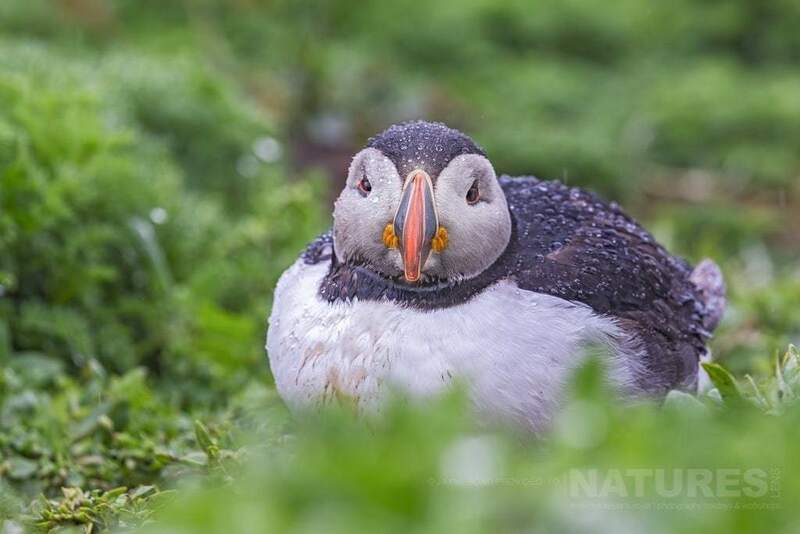 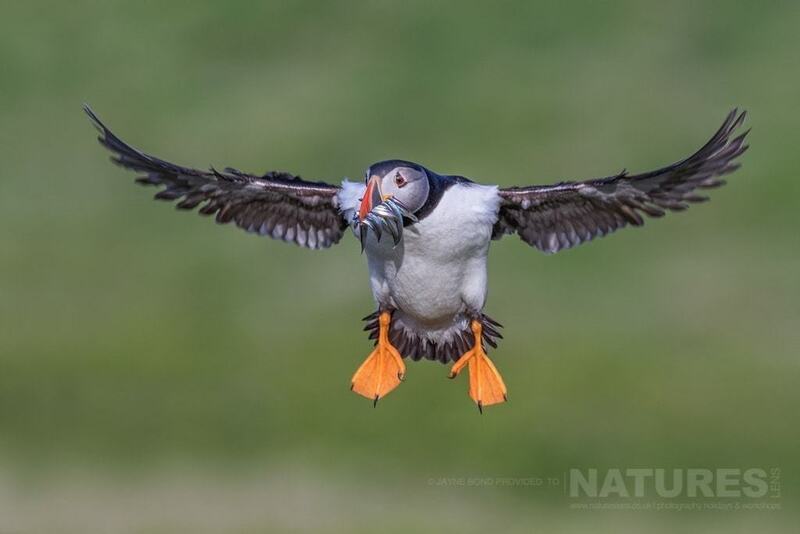 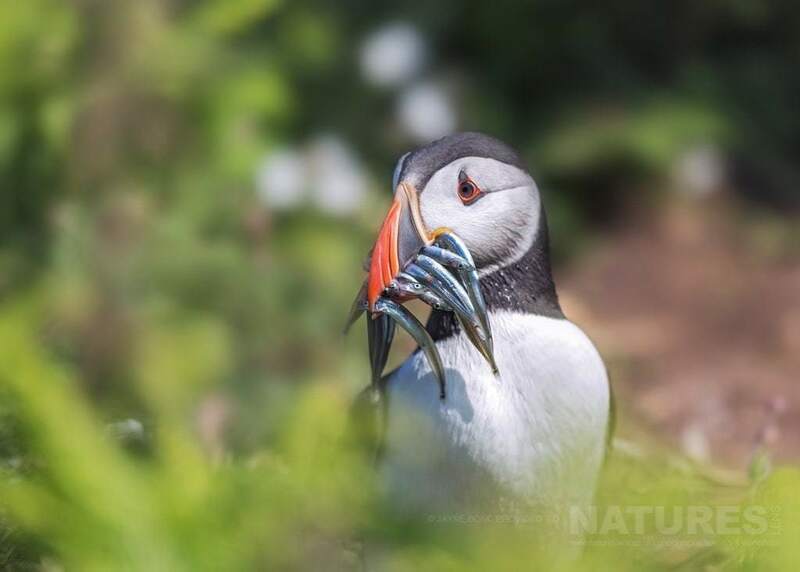 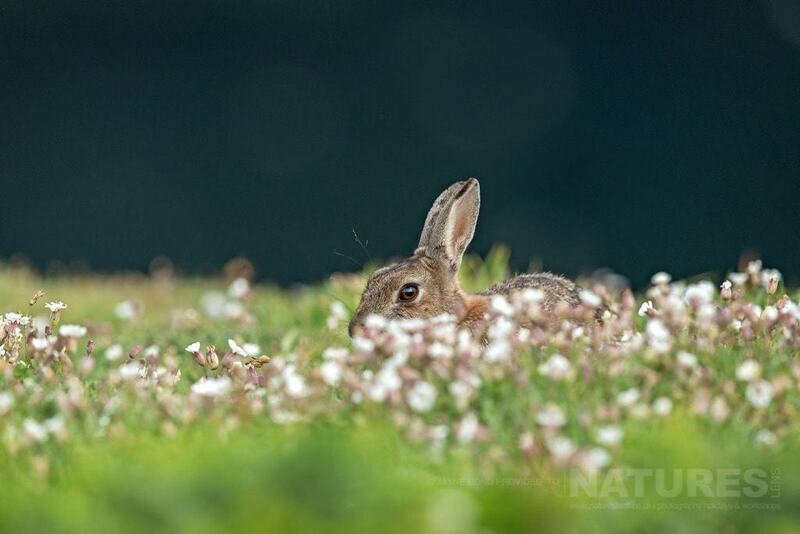 This entry was posted in client images, galleries, wales and tagged island, pembroke, photography holiday, puffin, skomer, wales. 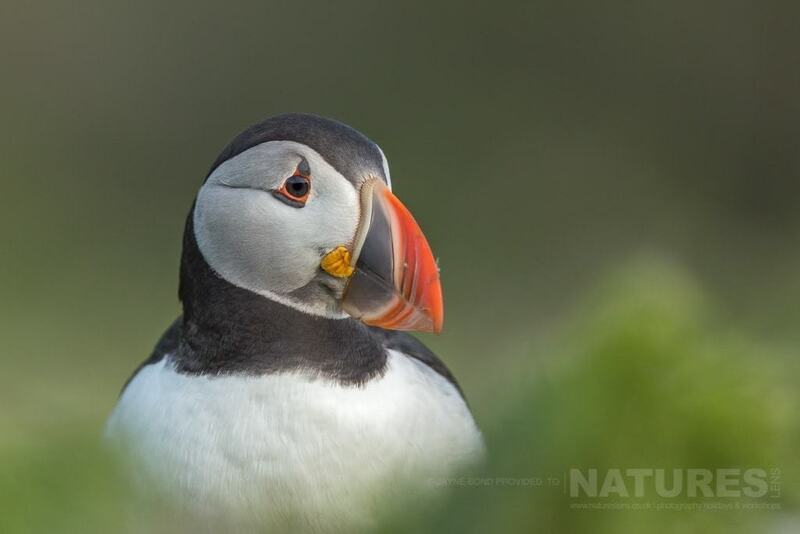 Whatever your query regarding our photography holiday, Showcasing some of Jayne’s Puffins of Skomer Island, please fill out your details below & we will get back to you.